As much as half of the energy used in your home goes to heating and cooling. So making smart decisions about a home’s HVAC system can have a big effect on utility bills — and comfort. 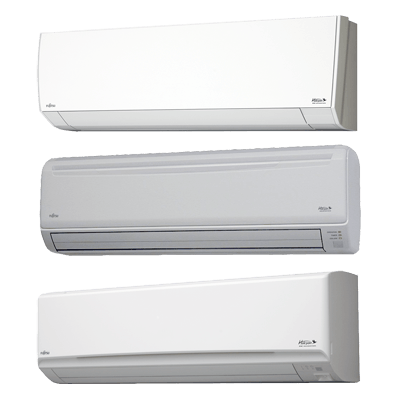 Systems 9RLS3Y, 12RLS3Y and 15RLS3Y are currently among the world’s most efficient mini-splits in North America, with Seasonal Energy Efficiency Ratings of up to 33.0-SEER. The RLS3 systems are packed with features specifically created to save you money – like Energy Saving Program, or ESP, a programmable remote control and inverter technology. Wi-Fi enabled systems such as the RLS3Y and RLS3YH series can be controlled from anywhere using the FGLair app on a mobile device. 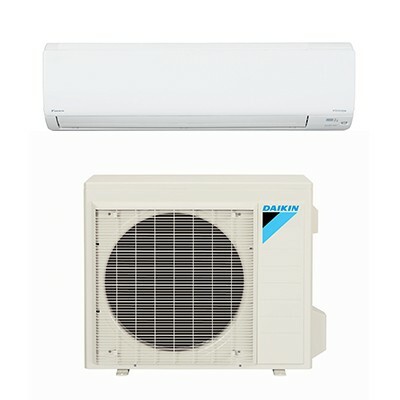 Since mini splits have little to no ducting, they forego those energy losses typically associated central forced-air systems. Duct losses can easily account for more than 30% of energy consumption, especially if the ducts are not sealed tight or in an unconditioned space such as an attic or crawlspace. 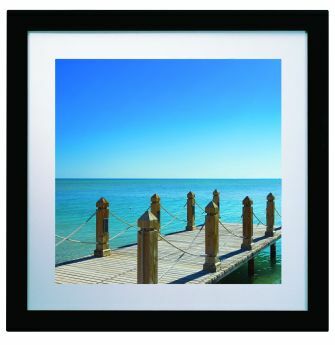 With ratings as high as 33.0-SEER (Seasonal Energy Efficiency Ratio), systems 9RLS3Y, 12RLS3Y and 15RLS3Y are among the highest rated efficiency equipment available anywhere! 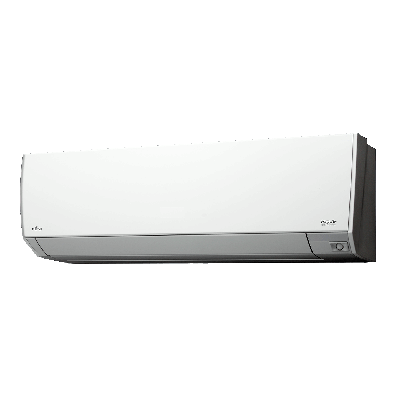 Through advanced technology, Inverter air conditioners are more economical to operate and quieter to run than conventional units. 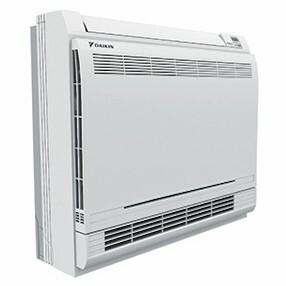 They can handle greater extremes in temperature, are smoother and more stable in operation, and reach the desired temperature more quickly than conventional air conditioners. 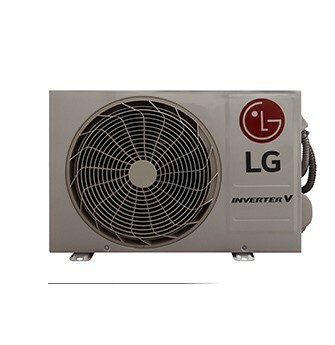 The Inverter component allows the outdoor unit to vary its speed and output to match the required capacity of the indoor unit. Thus, the Inverter model can achieve 30% more operating efficiency than conventional models and therefore, is much less expensive to run.